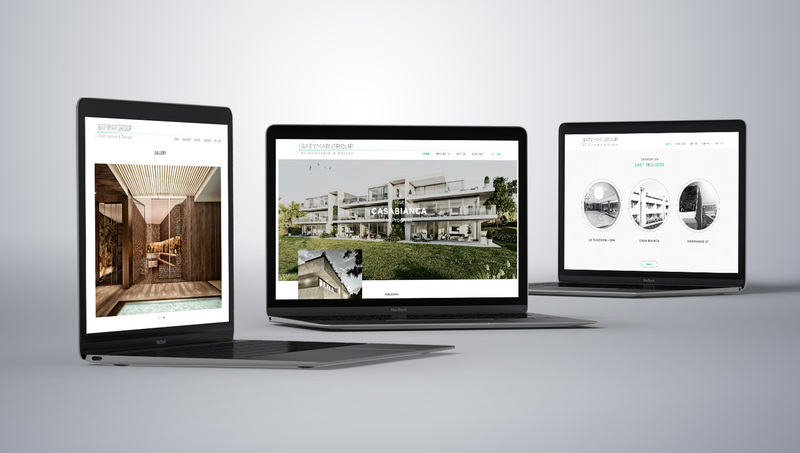 Empowering the architecture industry with a modern site design, Batymar. We designed a simple interface that works seamlessly across all devices, with a layout and visual style optimised for the discovery of information. 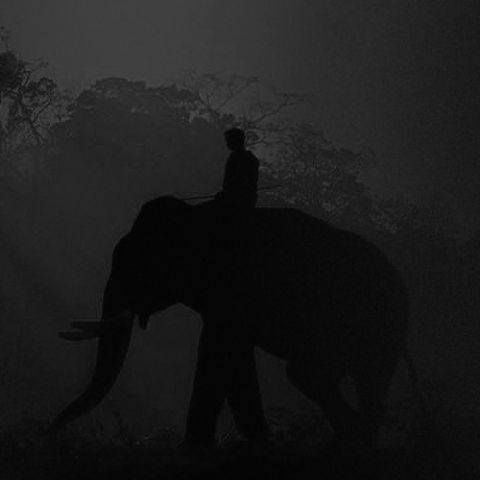 We also focused on creating a streamlined web design intended to deliver information in a simple and enjoyable way. 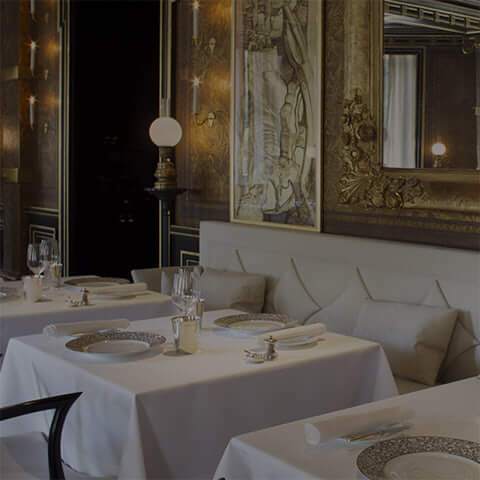 The overall effect is a site that effectively portrays Batymar Group’s professional services to its audience, offering a positive user experience that is simply stunning and unique. 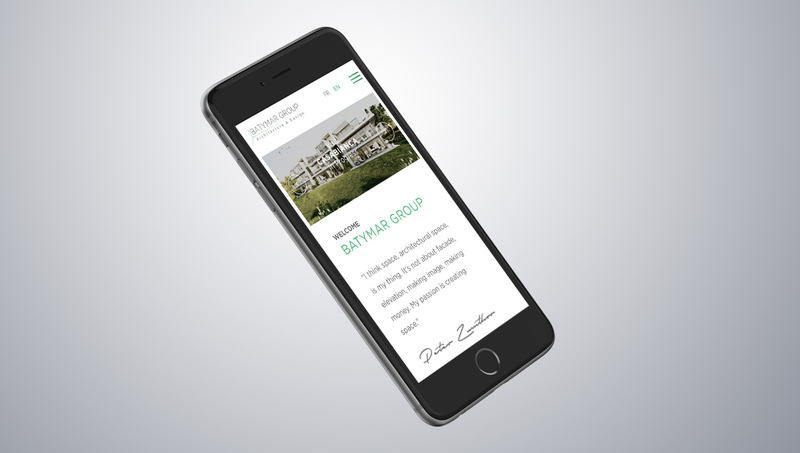 We worked closely with the team at Batymar Group throughout the entire web development process. Working with Batymar was a great pleasure and we are really proud to have delivered such a high-quality design that our clients were absolutely satisfied with. 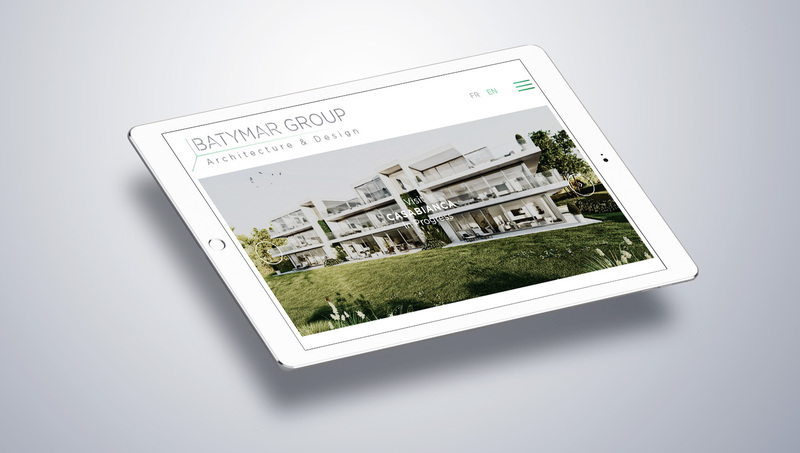 We would like to take this opportunity to thank Batymar Group for their continued input and support throughout the creation of this beautiful website. Working with this leading Swiss architecture and design studio was a real honour and we are extremely proud to have delivered a website that our client was wholeheartedly satisfied with. This site, complete with full search engine optimisation, has a contemporary look and feel that is enjoyable to browse through. Click the link below to browse through the site for yourself. We guarantee you’ll be impressed.